We have different promotions throughout the year. 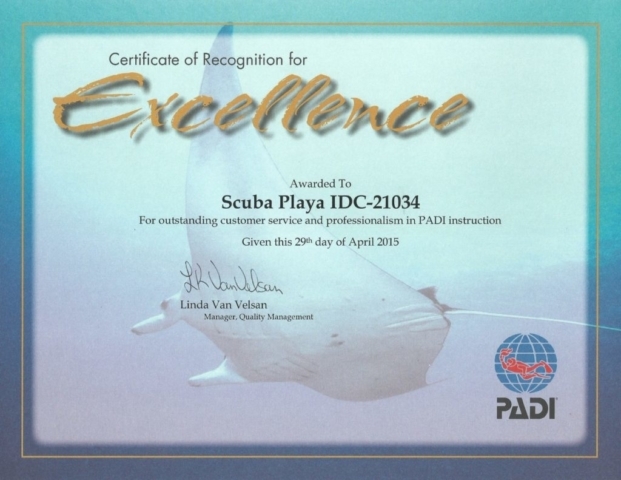 We also offer personalized packages depending on our clients’ preferences. 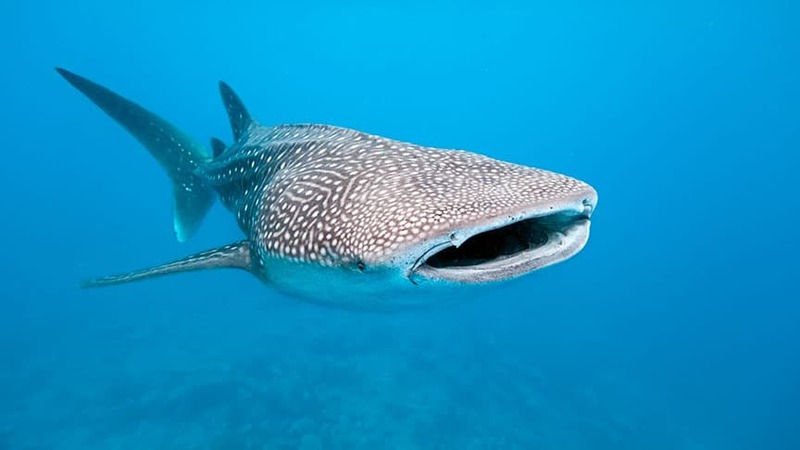 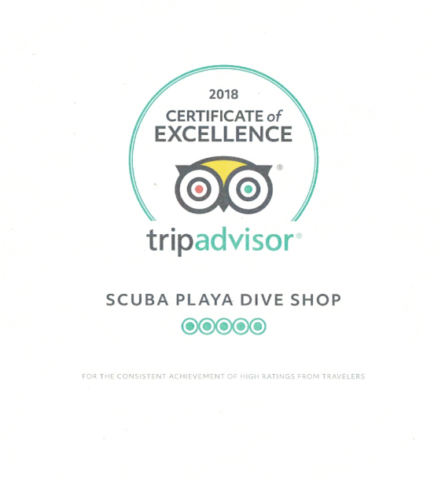 For instance, if you dive with us 3 days or more, you get package price and you can personlize the package by choosing when you wish to do each dive. 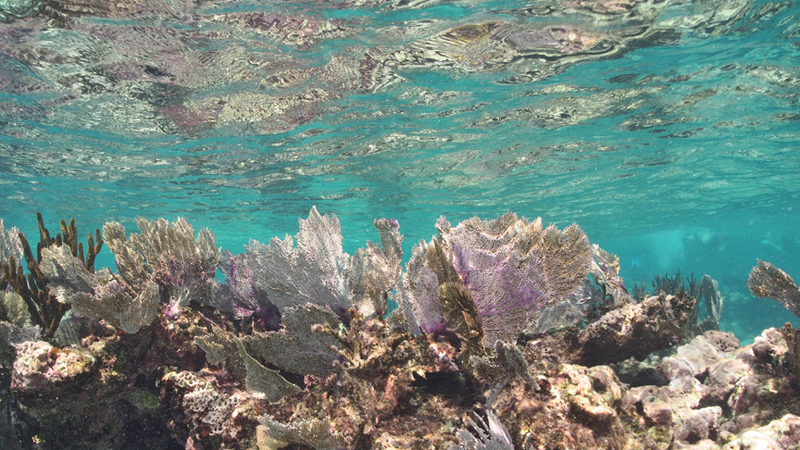 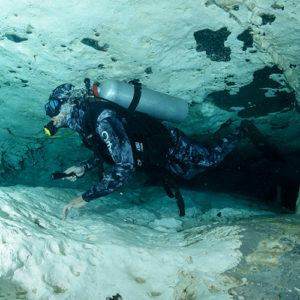 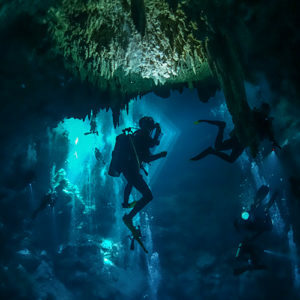 With a unique geographical location, we offer recreational diving for our certified divers in three magnificent environments: Playa del Carmen local reefs, Cenotes and Cozumel. We offer trainings in Spanish, English, French, Dutch and German. 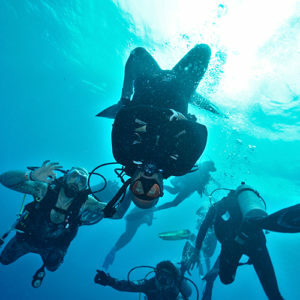 The best time to SCUBA dive with Bull Sharks in Playa del Carmen is from November until the beginning of March. 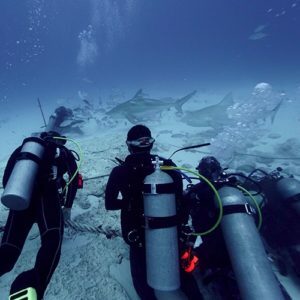 During the winter months the water temperature cools down and pregnant female bull sharks arrive in Playa del Carmen where they spend the winter before moving on. Based in the heart of Playa del Carmen, Mexico, and just a few steps away from the beach, SCUBA PLAYA is one of the iconic PADI 5 Star Dive Shops in America. 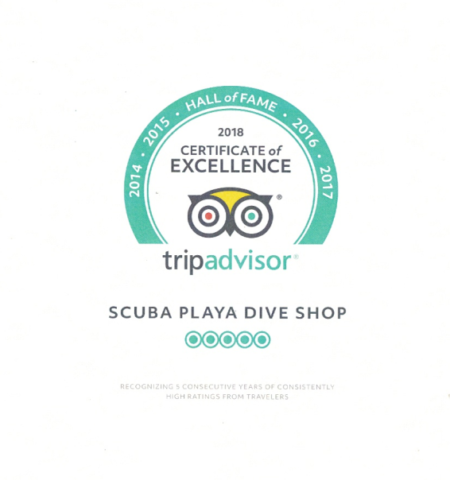 With over 12 years of experience, Scuba Playa Dive Shop is comprised of a group of experienced, professional, passionate and dedicated Instructors. 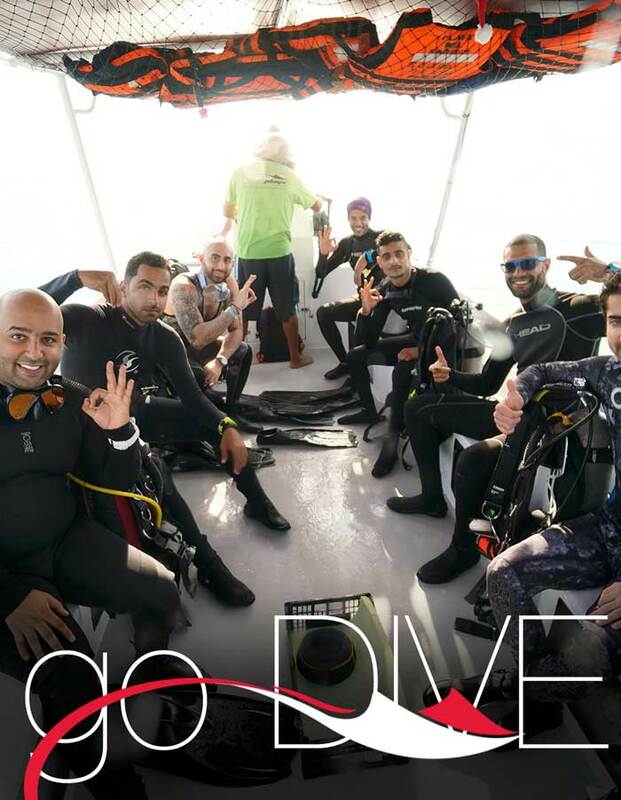 They are a mix of multi-national Instructors with different specialty areas but with a common and undeniable love for diving and teaching. With over 10,000 dives and thousands of certifications between them, Our Team will exceed your expectations. We offer an unforgettable and unique experience, book now! 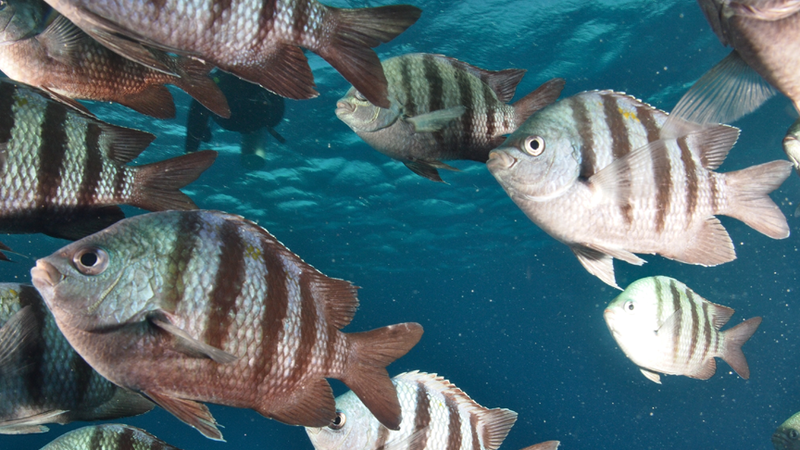 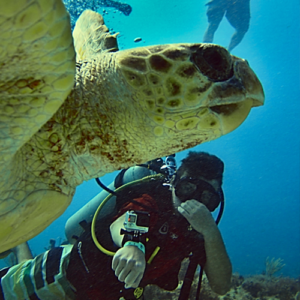 Check out all memories on Scuba Playa. 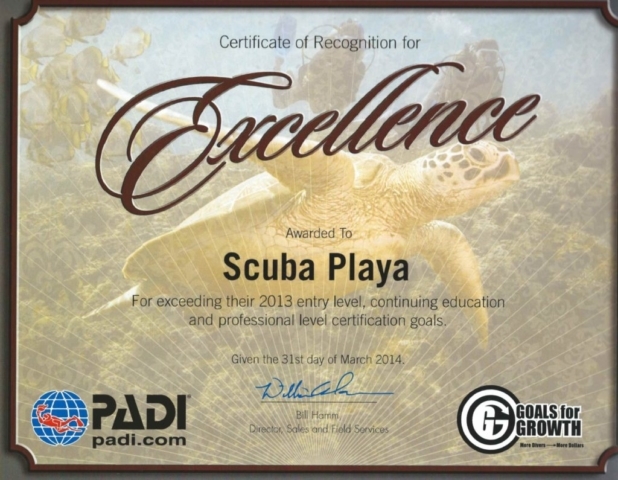 SCUBA PLAYA offers all PADI recreational dive courses on a daily basis. 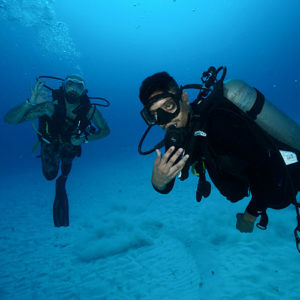 We also offer a wide variety of PADI Specialties. 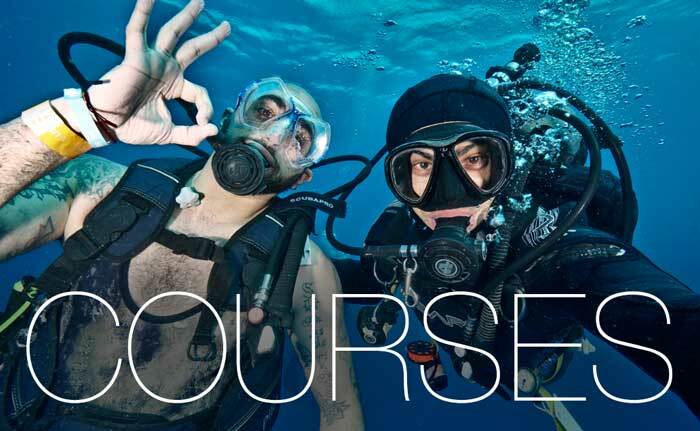 For those who wish to become PADI Professionals, we offer Divemaster courses and internships, and as a 5 Star PADI IDC Center, we also offer IDC and IDC internships. 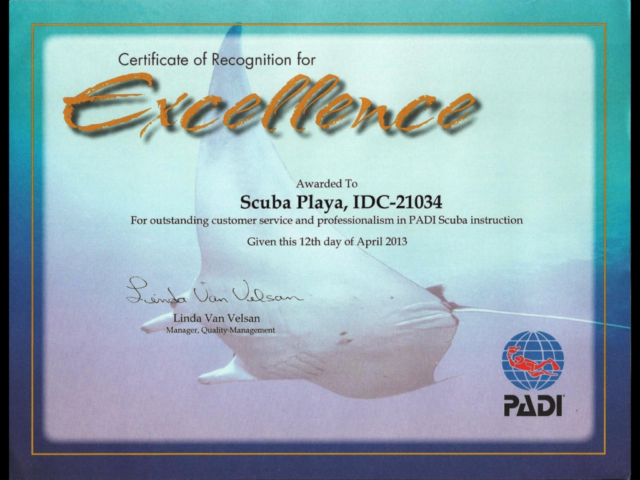 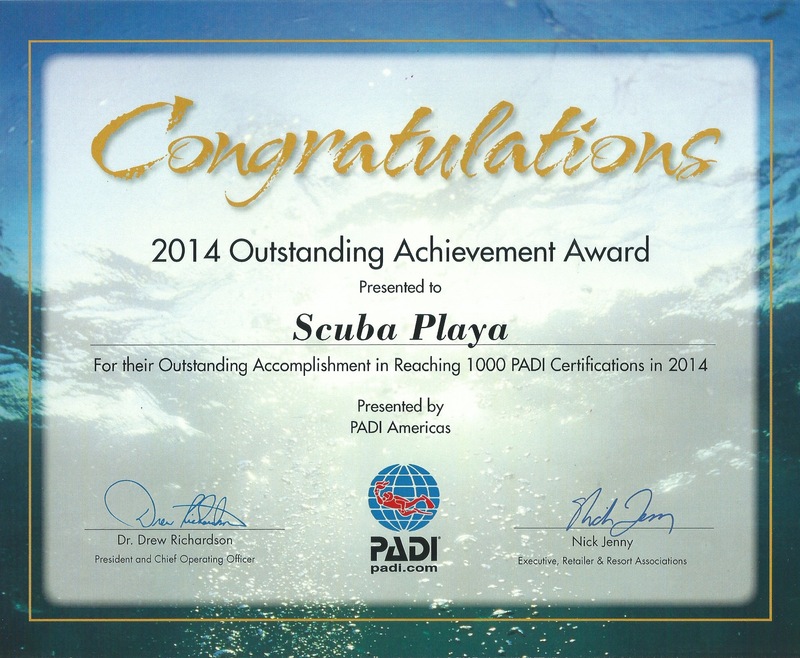 If you would like further information regarding Scuba Playa, please feel free to contact us! 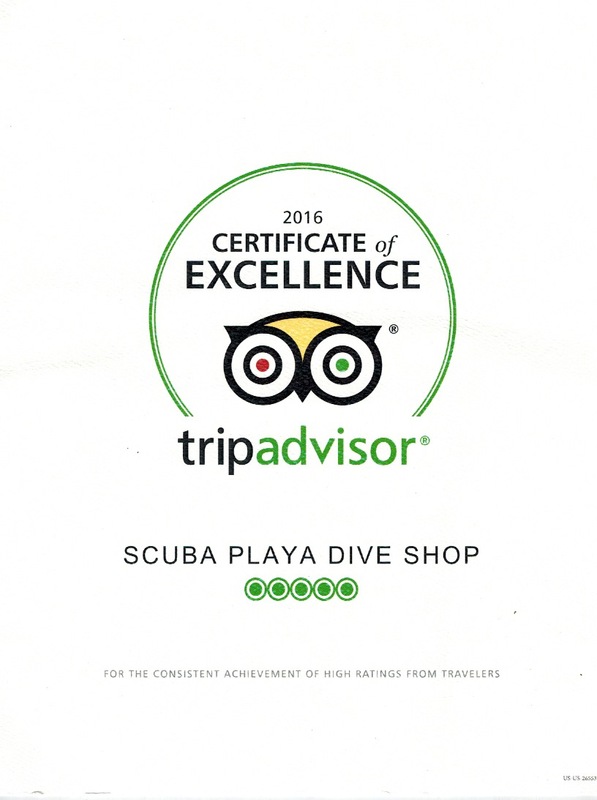 Our staff is happy to answer any questions you have. 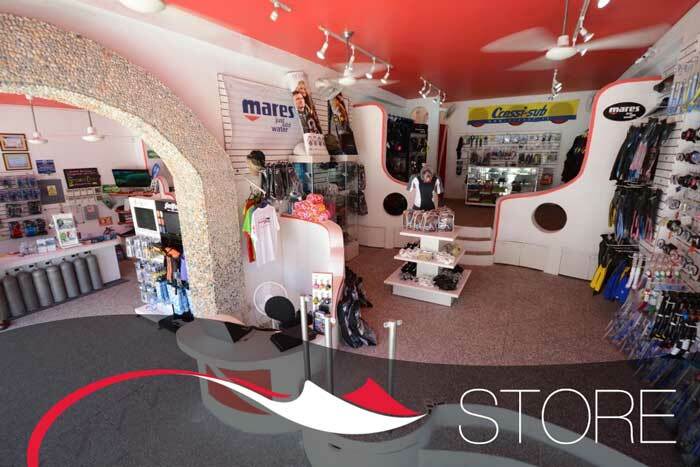 We wouldn’t want you to miss out on our special offers and upcoming events! 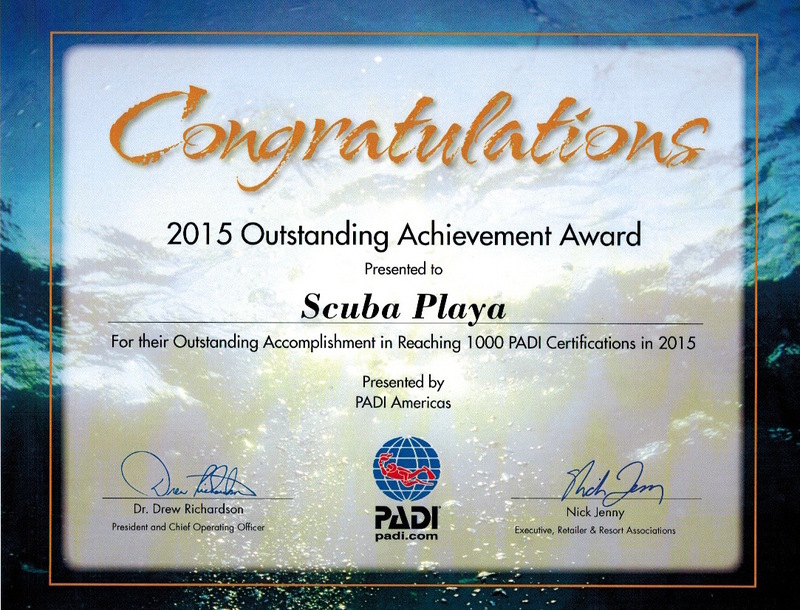 Subscribe to Scuba Playa’s mailing list to receive the latest news.